I can't remember the last time I got a little choked up watching a movie trailer. But here it is, the preview for Won't You Be My Neighbor? 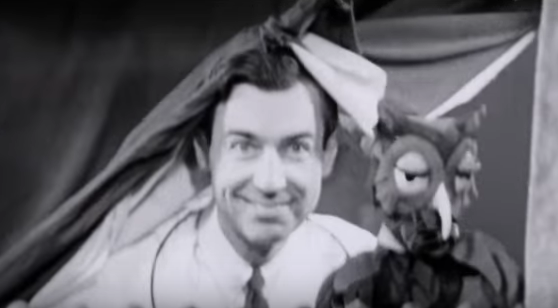 a documentary about Fred Rogers, the man behind the beloved children's show Mister Rogers Neighborhood. The film, from director Morgan Neville, is being released theatrically this summer, and I can't think of a better way to counterprogram all of the loud and obnoxious blockbusters that will be vying for everyone's attention. In other words, anyone who ever grew up watching the King of Empathy and Kindness (I just came up with that title) should support this doc. Because this is the kind of film we need nowadays.